Do you wanna Sing & Play Harp? 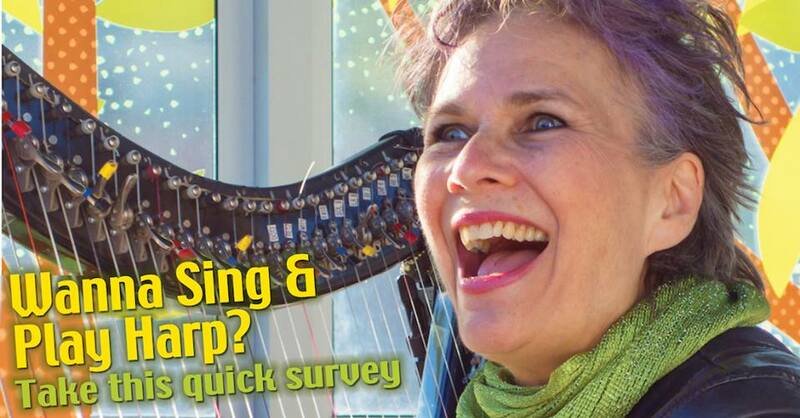 I’m creating an “Sing & Play Harp” Online Course … and I want YOUR input! My name is Deborah Henson-Conant. I’ve been singing & playing all my life: first with ukulele, guitar and piano – and then with harp. I’ve recorded in styles from Blues, Jazz and Latin to musical theater, and even folk songs for children – and it all started when I was 7 and learned 3 chords on the ukulele. 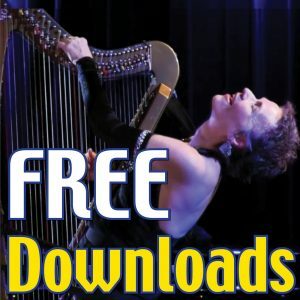 If you want to sing and play harp – or if you already do – I want to know your dreams, frustrations and questions about playing & singing.